The Buick Regal is unchanged for 2017 save for better phone integration, with both Apple CarPlay and Android Auto compatibility. GM offers the 2017 Buick Regal in four distinct trim levels: base, Premium I, Premium II and GS. The base Regal comes with a 182-horsepower 2.4L 4-cylinder engine. All other trims get an impressively powerful turbocharged 2.0L 4-cylinder that produces 259 horsepower and 295 ft-lb of torque. 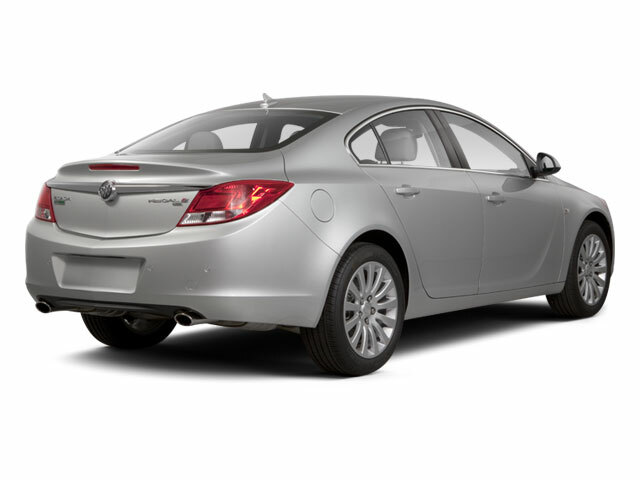 Front-wheel drive is standard on the Regal, though all-wheel drive is available on all but the base trim. A 6-speed automatic transmission with Driver Shift Control is the only transmission. On the outside, the Regal has a curvy, aggressive and performance-oriented look and that carries over to the inside, where the Regal includes, high-quality materials, firmly bolstered sport seats and has an instrument panel that flows uninterrupted through to the door panels. Ice-blue lighting and a thick-rim steering wheel set a sportier mood than that of Buicks of the recent past. Among the safety features included with all Regal models are electronic stability control, 4-wheel anti-lock brakes with Intelligent Brake Assist, six airbags, StabiliTrak electronic stability control, traction control and a rearview camera system. The Regal's stiff body structure enhances safety while helping with ride and handling. Buick's "QuietTuning" technology ensures the Regal provides one of the quietest rides in the segment. 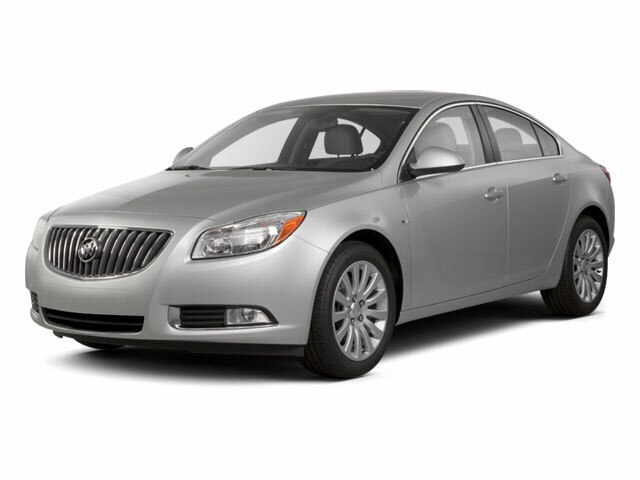 Standard features on the Regal are generous, and include 18-inch alloy wheels, a power driver's seat, heated front seats, leather upholstery, a Bluetooth hands-free system, XM satellite radio and the OnStar security and assistance system. Premium I and II trims include luxuries such as a power passenger's seat, push-button start, ultrasonic parking assist, a heated steering wheel, HID headlights, rear thorax airbags and a premium Bose audio system. The top-of-the-line Regal GS adds 19-inch alloys, an 8-inch driver information display, Brembo brakes and improved suspension, unique exterior body trim and Interactive Drive Control, which integrates the stability control system with electronically controlled dampers, to allow a soft, comfortable ride when cruising but tighten up the suspension within milliseconds when needed for emergency maneuvers. Top options on the Regal include a navigation system, along with several new advanced safety technologies such as forward collision alert, blind spot alert, lane departure warning, adaptive cruise control and rear cross traffic alert. 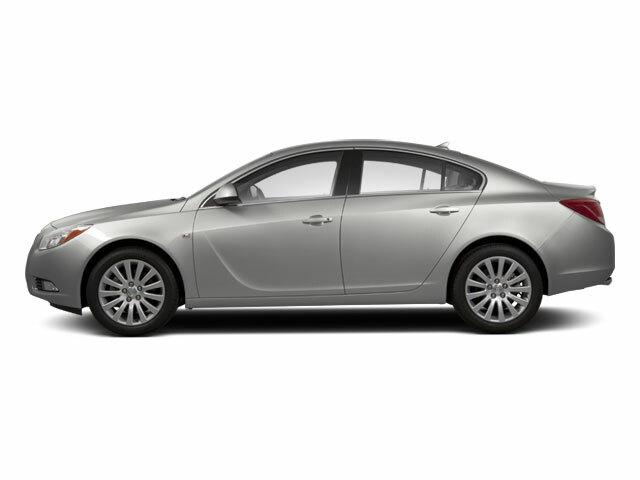 The Buick Regal is sized slightly smaller than mainstream mid-size sedans like the Toyota Camry, Honda Accord or Nissan Altima but a little larger than mid-size performance/luxury sedans like the Acura TLX and Volvo S60. At a price that's well below those premium brand sedans, GM is pitching the Buick as an affordable luxury car alternative. When equipped with its available 2.0L turbocharged engine, the Regal is more powerful than many in its competition while maintaining solid fuel economy numbers. With a full range of standard convenience and safety features, plus a fashionable look, the Regal is a safe, sporty and comfortable alternative for families who are uninspired by mainstream mid-sized offerings.